Traditionally art is viewed in a gallery by a certain sector of society which has knowledge of the complex aesthetics and meaning behind every brush stroke. However in South Africa and other parts of Africa galleries have been set up informally in caves for centuries and today they play an important role in documenting and archiving an ancient way of life, society and culture. 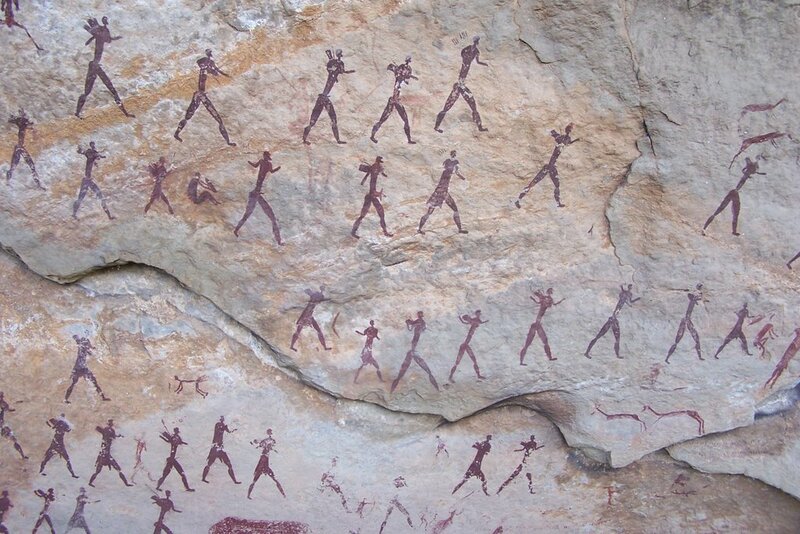 People travel to South Africa year in and year out to visit various locations for which rock paintings can be seen. Here are five great spots to see rock paintings in South Africa. 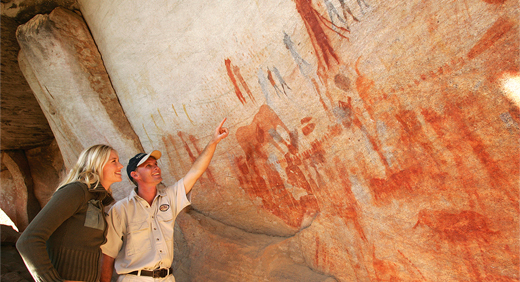 It’s believed that there are over 2500 rock painting sites in the Cederberg Mountain area. 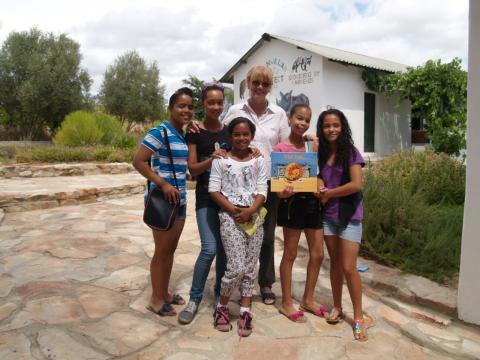 Bushman’s Kloof is considered to be one of the best locations to view these paintings in the cape. This is an area which was inhabited by the Khoisan people which are widely considered the oldest recorded civilisation in the Southern Africa. It’s also believed that there are still many undiscovered rock painting locations which are yet to be discovered as they are hidden deep in caves, which are hard to reach. Kamberg Rock Art Centre in KwaZulu-Natal is believed to be the original location of the first found rock art in South Africa. There are over 40,000 San Bushmen rock art paintings in and around Ukhahlamba- Drakensberg Park. 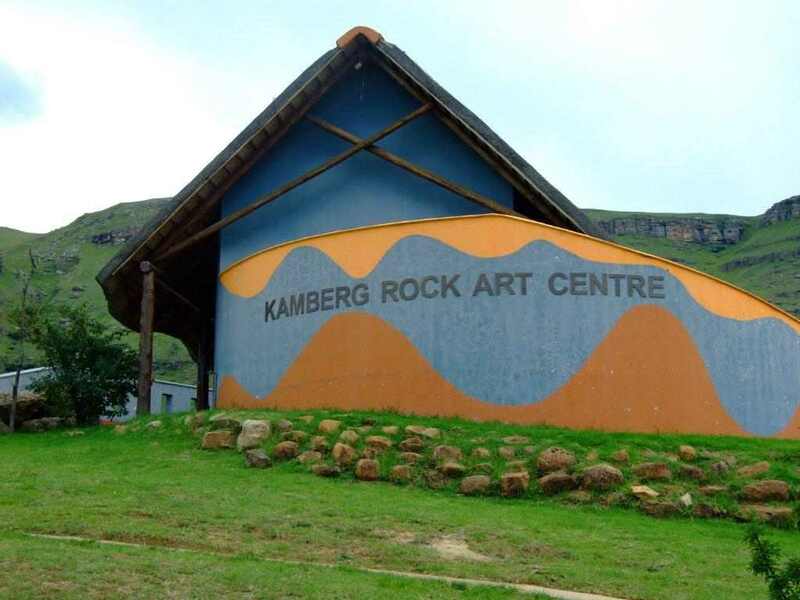 The Kamberg Rock Art Centre located in the Kamberg Nature Reserve was built for the purpose of helping people understand more about this fascinating piece of South African heritage. A great facility designed to preserve the San way of life by passing on their customs and traditions to a new generation of South Africans. The centre’s workshop is situated on 18 Park Street, Clanwilliam. Rock art plays an important role in the centre’s mandate and rock art tours can be arranged from this location. Clanwilliam is roughly two hours from Cape Town and it’s said that the best time to visit is mid-August to September where the fields and hills can be seen littered with wildflowers. Kimberley the diamond capital of South Africa also boasts world famous rock paintings at the Wildebeest Kuil Rock Art centre. Rumour has it that certain rock engravings located there took inspiration from Shamanistic practice were spiritual healers or shamans were accessing the spirit world through a certain level of meditation and altered state of mind. These practices were also linked to rain dances during dry seasons. The centre is located roughly 15 kilometres from Kimberley for more info visit this page. 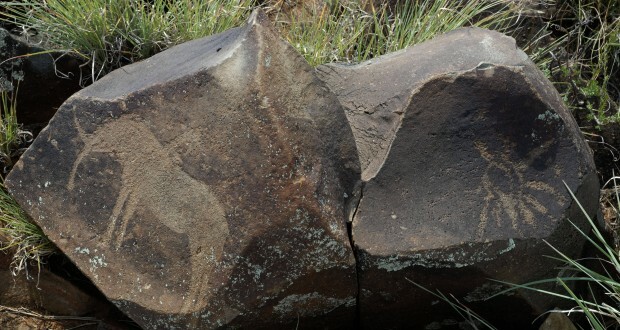 The Drakensberg Mountain range is one of the most sought after locations for seeing rock art in the country. These rock art sites include the open-air Bushman Cave Museum which is scenically located in the Giant’s Castle Reserve. This museum has a long-standing history with South Africa and was opened in 1903 and is run by KZN Nature Conservation. There is one of the many rock painting caves which isn’t far from the museum and it’s said there are 500 rock paintings in the cave which are believed to be roughly 800 years old. Visit this site for more.